If you’re serious about learning how to play music, you should probably begin with the theory. 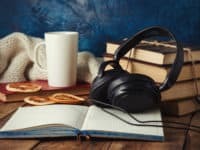 Almost all dedicated musicians spend time studying theory, and the earlier you make it a part of your study routine too, the faster you’ll become a talented and well-rounded musician. 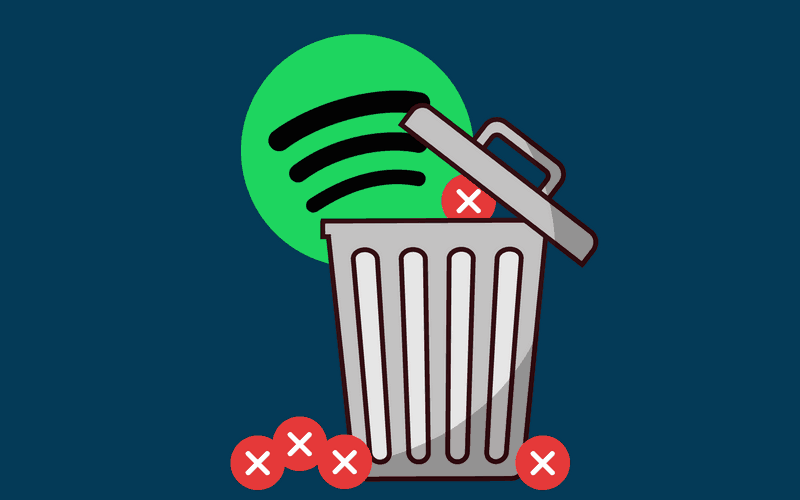 So, if you’re ready to commit to learning music online, read on and start learning today! Music theory is the study of all aspects of music, particularly the systems within which music is created and composed by musicians. 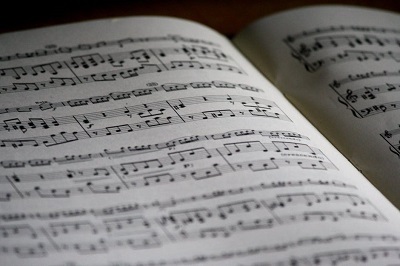 An understanding of music theory allows musicians to read, practice, and perform existing music, as well as eventually create their own music compositions. 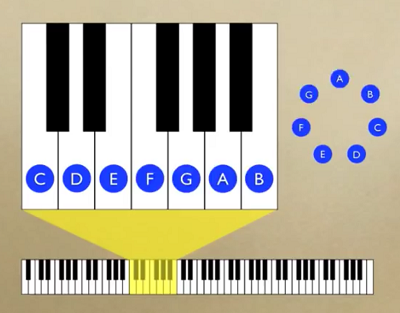 Can you learn music theory online? 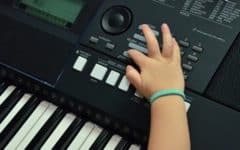 You can learn music theory online if you can motivate yourself to study it, as there are many resources available that you can learn it from. You also need to have a genuine passion for music study, as studying theory is a much less engaging activity than actually learning to play an instrument. 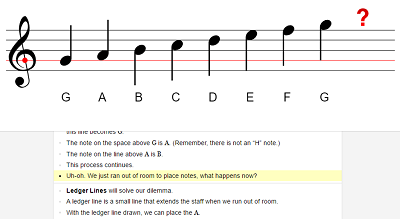 Most online resources for learning music theory are text-based lessons. However, some are accompanied by helpful illustrations, and some have quizzes or activities that help you test your progress. 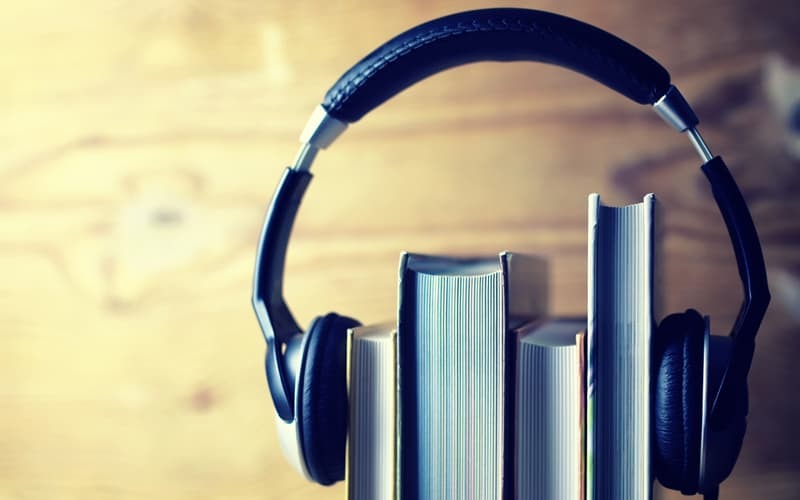 If you are the kind of learner who doesn’t mind a lot of reading and can keep focused on a subject, then you can definitely learn music theory online. Luckily, there is only so much information that you need to understand. So, if you set weekly goals for learning topics, you should be able have a thorough understanding of music theory in only a couple of weeks or months. 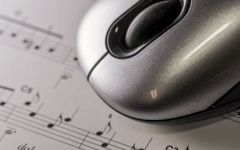 If you want to get started right away, check out our list of the best websites to visit if you’re serious about mastering music theory. This website makes it to the top of the list because it contains such rich detail about so many topics of music theory. If you want to learn as much about music theory as you can – and don’t mind text-heavy courses – then EarMaster is for you. With 6 chapters and over 30 individual lessons, this is an excellent resource to teach you about anything from basic clefs to naming triads. It also has activities along the way to test your knowledge and keep you interested. 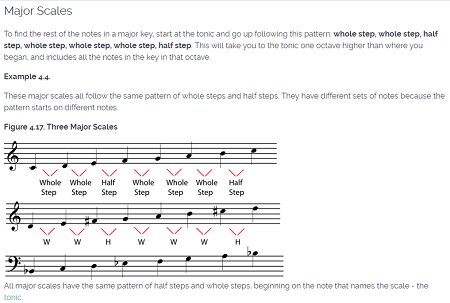 The lessons on MusicTheory.net are simple and clear, allowing you to click to progress through each point. As you do so, you’ll advance the illustrations and diagrams at the top of the screen. If you like simple, step-by-step instructions, then this is the site for you. The text below each illustration summarizes its main point, which can really help you if you take your own notes as you learn. The lessons on MusicTheory.net are also available for iOS devices, so you can learn on your iPhone, iPad, or iPod Touch if you download the app. 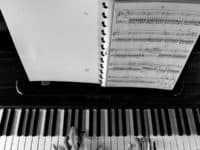 One Minute Music Lesson is the short, succinct way of learning everything you need to know about music theory without spending hours combing through big blocks of text. 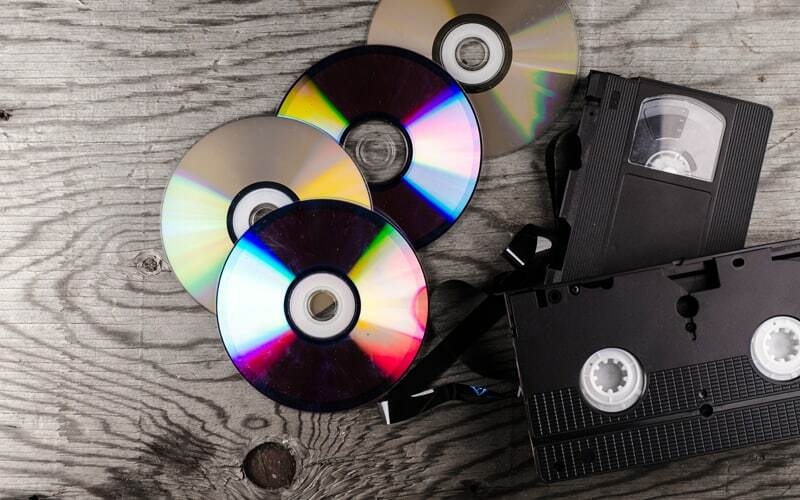 Each topic has a short video (about two minutes) that teaches you everything you need to know, as well as a text summary of the main points of importance. The lessons are simple and easy to follow, and you can stop and start them at your own pace. 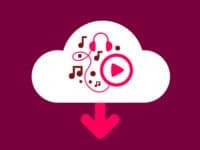 If you’re a visual-oriented learner who likes short lessons on individual topics, then One Minute Music Lesson is probably the right site for you! 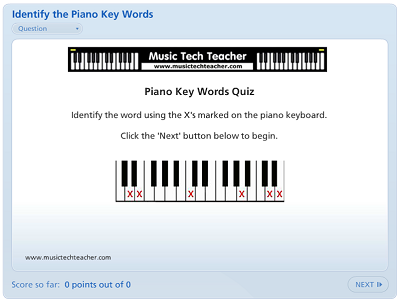 Music Tech Teacher is a great online resource if you’re a music teacher, as it contains day-by-day lesson plans for all aspects of music theory. If you’re still a student of music, however, this site can be useful in a number of ways. If you go through the lessons yourself, you can easily identify any topics you don’t fully grasp. Then, you can focus on those areas when you’re on the other sites you use to learn theory. 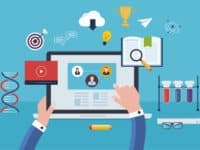 Music Tech Teacher also has online quizzes and tests that you can take, which can really help you discover where your knowledge is lacking and then nail down those tough concepts. Berklee College of Music offers one of the most sought-after music educations available in North America. They also have an online collection called the “Berklee Shares,” which has tons of resources to help you in your at-home musical education. If you want to begin learning music with some basic music theory, then this is a great place to start. Unfortunately, if you aren’t actually a student at the school, you can’t access everything. But the free courses are ‘samples’ of real Berklee courses, so you’ll still gain a quality education. 1. Make notes, and find images and diagrams for reference. As you’re learning, make your own notes. Writing down what you learn will significantly improve your ability to retain the information over time. Plus, you can review your own notes whenever you want, instead of having to go back and find each lesson again. It’s also good to look for lessons that have helpful images, diagrams, or illustrations of the concepts you’re learning. Music study is very visual, and it’s often much easier to remember the distinction between whole notes, half notes, and eighth notes if you have pictures of what each of them look like! 2. Put your theory into practice on a real instrument – even if you don’t know one yet. Try practicing some of the theory you learn on an instrument as you go. If you’re just starting out, you probably won’t be able to shred on a guitar. But you can still pluck the strings in time, even if you just hit random notes. 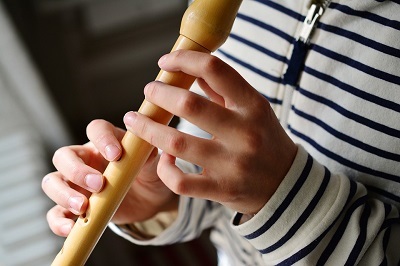 Even having a simple recorder or a drumstick to practice with can make a huge difference in your learning, as actually practicing the concepts you learn will help you understand them much better down the road. That will be a big help when you’re ready to learn an instrument for real. 3. Find an instructor to interact with, and/or quizzes to check your work. Though you can learn the basics of music theory on your own, you may want to consider finding an online instructor. They can answer any questions you have, or help you with concepts you’re having difficulty with on your own (and hopefully, do this all for free). 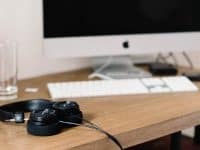 If you can’t find a teacher (or don’t want to spend the time/money on one), then you can also try searching for online music quizzes to test your knowledge with. 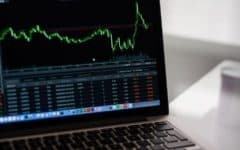 These will help you identify which concepts you’ve already mastered and which ones you still need help understanding. 4. You can’t fully substitute online learning with an experienced music teacher. Remember that teaching yourself music theory from lessons online can never really take the place of in-person learning with an industry professional. You’ll have to gauge your progress on your own, and you might end up missing certain important concepts. This is why many people who try to learn music theory on their own often give up sooner or later. However, if you’re motivated to learn and smart about how you study, then you should be A-okay! 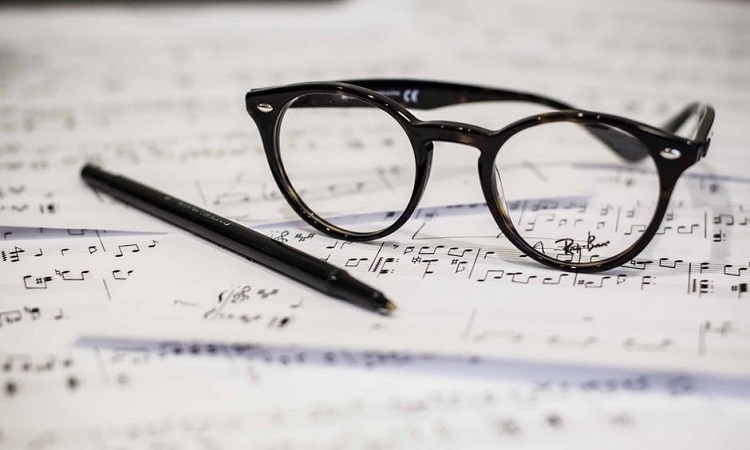 We hope that this article has helped you on your path to mastering music theory. Keep in mind that learning music theory isn’t a race! 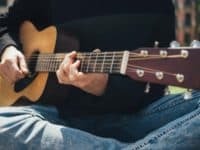 Remembering the theory you learn, and putting it into practice when performing or creating music, is an ongoing process – perhaps even lifelong. 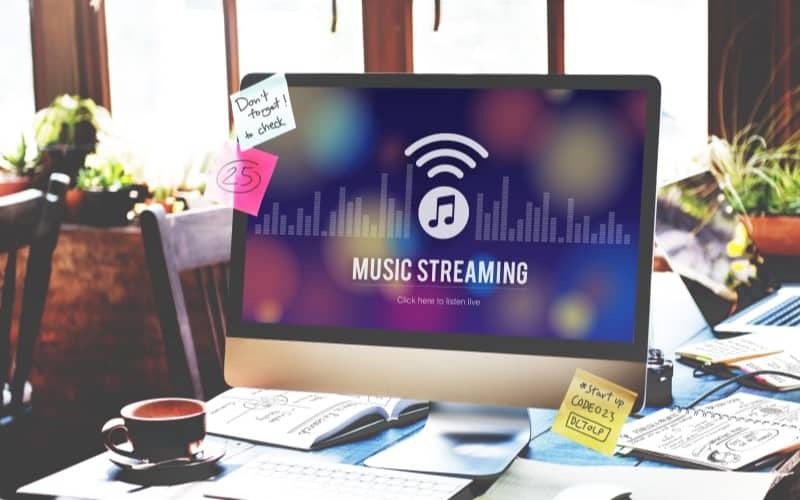 If you’re interested in learning how to play music online as well, check out our article on the best ways to learn music online for free!